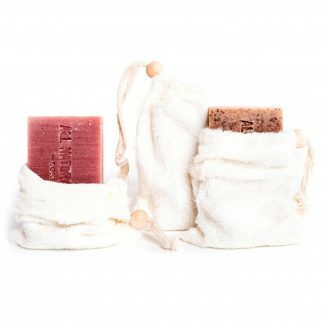 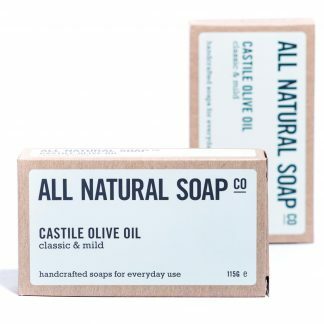 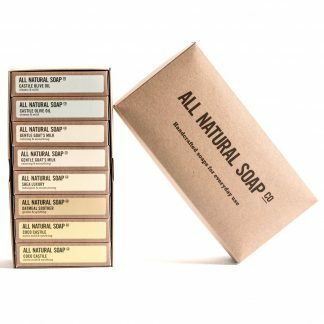 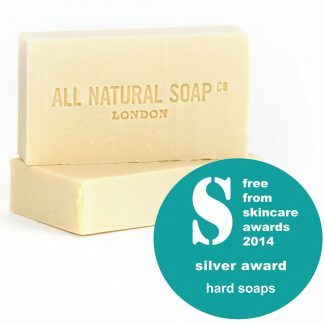 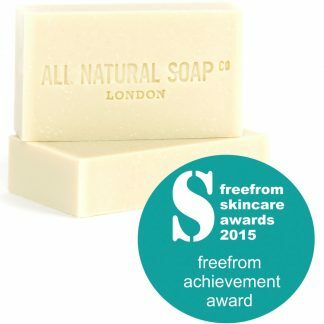 Castile soap has come to mean soap where the predominant ingredient is olive oil. 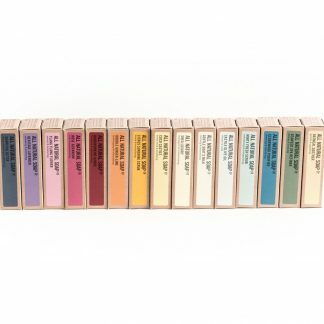 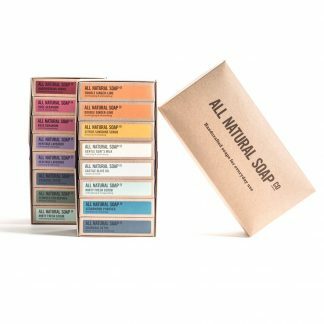 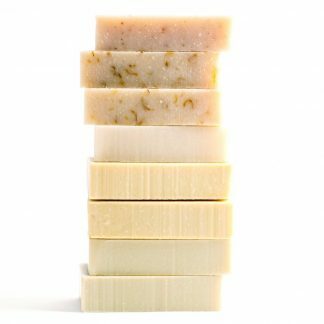 By this measure, all of our soaps are castile soaps! 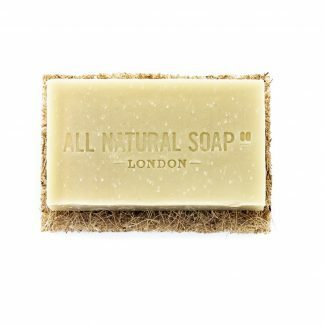 We do however make a true classic castile, our Castile Olive Oil soap make just with olive oil, and a creamier version, our Coco Castile soap, enriched with coconut milk.